Three locally made whiskeys named among best in U.S.
A couple of local distilleries took home gold medals at the prestigious World Whiskies Awards in New York City. Westland Distillery and Bainbridge Organic Distillers apparently make some of the best craft whiskeys in the country. Those two local distilleries took home three gold medals and a silver in New York City last week at the World Whiskies Awards, a big honor for the craft spirits industry. 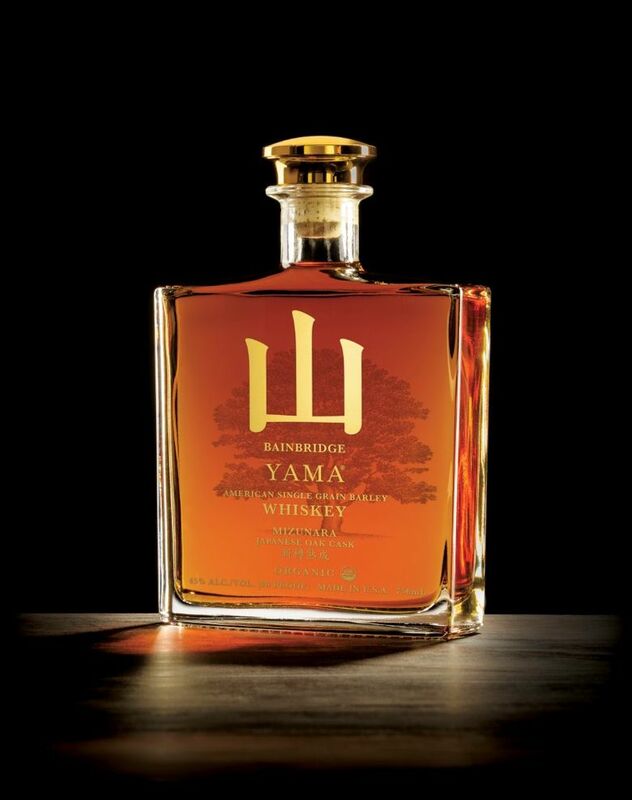 The Bainbridge distillery took first place in the “grain whiskey” category for its Yama American Single Grain Barley Mizunara Japanese Oak Cask and also first in the “wheat” category for its Battle Point Organic Whiskey. It was the second major award in the last three months for Bainbridge distiller Keith Barnes. In December, his Yama was crowned the “Best Craft Whiskey in 2016” by Whisky Advocate Magazine. As expected, the other big winner at the World Whiskies Awards was Westland in Sodo, which took “Best American single malt” for Garryana. That was the best locally made spirit I tasted last year. Tasting notes from Garryana: The honeycomb on the nose likely came from being aged in garry oak. On the palate there are sweeping notes of toffee, coffee grounds and blackberries. Let it open up for 10 minutes and you get hints of banana peel and cloves. Westland also won a silver medal in the same category for its American Oak single malt. Another big winner with local ties was Victoria MacRae-Samuels, who won Best Distiller Manager for her work in overseeing Maker’s Mark. She grew up in Queen Anne.